Born in Zwolle (The Netherlands)Ton Koopman had a classical education and studied organ, harpsichord and musicology in Amsterdam. He received the Prix d‘Excellence for both instruments. Naturally attracted by historical instruments and fascinated by the philological performance style, Koopman concentrated his studies on Baroque music, with particular attention to J.S. Bach, and soon became a leading figure in the “authentic performance” movement. Among Ton Koopman’s most ambitious projects has been the recording of the complete Bach cantatas, a massive undertaking for which he has been awarded the Deutsche Schallplattenpreis “Echo Klassik”, the BBC Award, the Hector Berlioz Prize and has been nominated for the Grammy Award (USA) and the Gramophone Award (UK). In addition to the works of Bach, Koopman has long been an advocate of the music of Bach’s predecessor Dieterich Buxtehude and following the completion of the Bach project, he embarked in 2005 on the recording of the Buxtehude-Opera Omnia. The edition consists of 30 CDs, the last having been released in 2014. Ton Koopman is President of the International Dieterich Buxtehude Society. November 2017 Koopman received the prestigious Edison Classical Award. 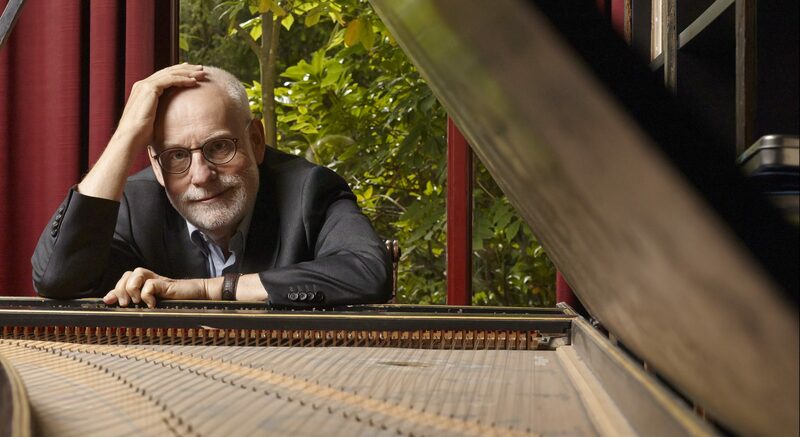 In recent years, Ton Koopman has been very active as guest conductor working with the most prestigious orchestras as Berlin Philharmonic, Concertgebouw Orchestra, New York Philharmonic, Munich Philharmonic, Chicago Symphony, Symphonieorchester des Bayerischen Rundfunks, Vienna Symphony, Boston Symphony, Philadelphia and Cleveland Orchestra. will include concerts with Los Angeles Philharmonic, Cleveland Orchestra, DSO Berlin and many others.